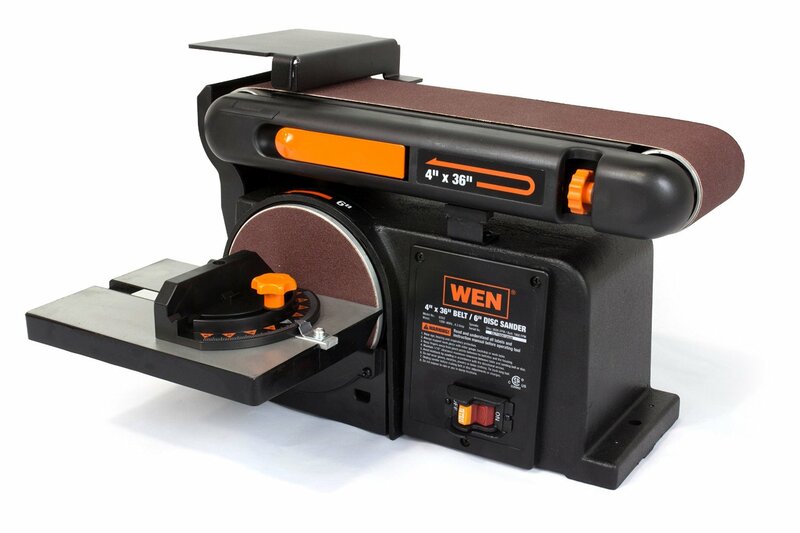 WEN 6502 4 x 36-Inch Belt with 6-Inch Disc Sander is versatile and reliable enough, it can easily sand, smooth and remove all of the jagged edges and splinters on your wood. It is built on a 4.3 Amp 1/2-inch HP motor. You can easily change the specious 4-inch x 36-inch belt and you have the option to switch and replace sand paper grits when needed without wasting your precious time. 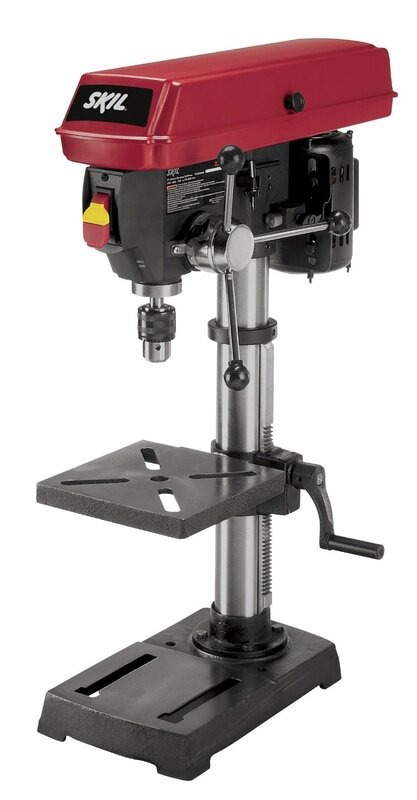 Wen 6502 features tilt-able belt that tilts from 0° to 90° to accommodate the requirements of your particular workpiece. It features a strong cast-iron base that prevents vibrations. 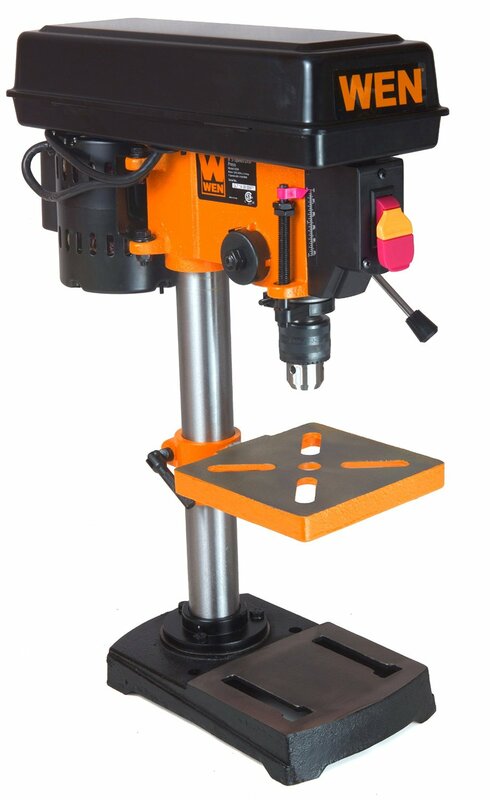 It has 6-inch side disc accompanied by a strong cast-aluminum work table. With all these features you can sand whatever you wish.